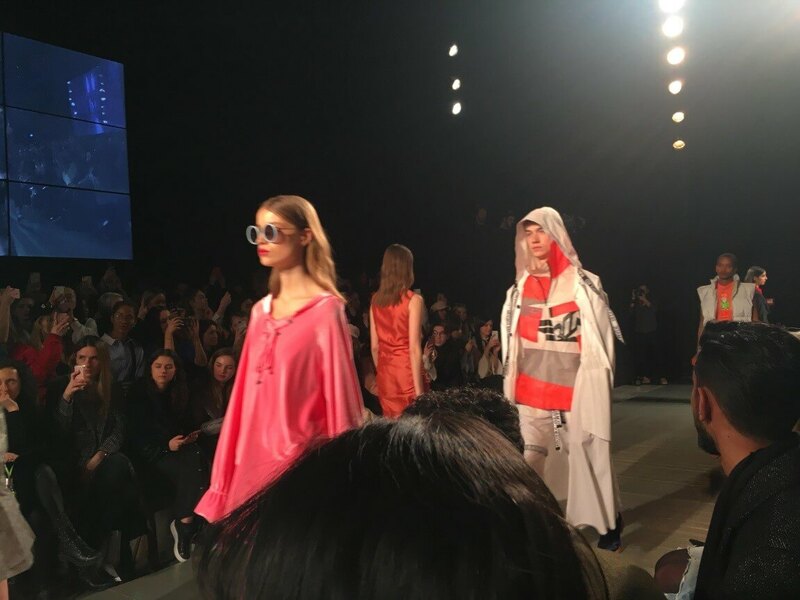 London Fashion Week Festival Guest blog from Andrea Williams, Retail Assist’s Marketing Officer for 2018-19. The weekend of London Fashion Week Festival celebrates London’s fashion scene as one of the most diverse and creative showcases in the world. It is no surprise that London is now considered the ‘melting pot’ for culture as the event oozed designer chic and own label edginess from all corners of the globe. Although, however multifarious the festival, it was hard to turn a corner without sighting an exclusively designed Markus Lupfer tote and a flute of Pommery. A day of strolling through the designer pop ups and browsing apparel at some very tasty insider prices really is an ideal Saturday afternoon, and although we were five days late of a royal sighting, we were lucky enough to encounter Made In Chelsea royalty Millie Mackintosh and Rosie Fortescue as they displayed their brands in the galleries. 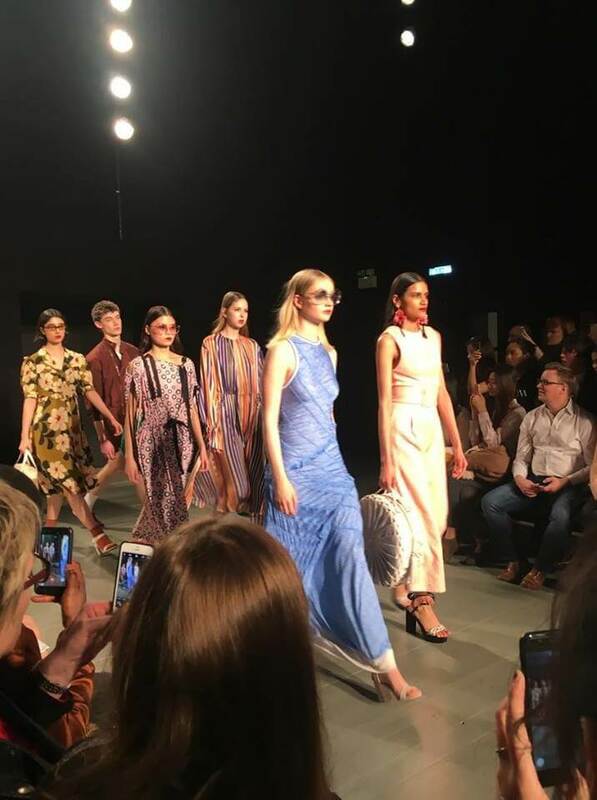 There was an extensive programme of talks over the weekend that included bloggers Lucy Williams and Deliciously Ella, as well as designer Orla Kiely and fashion expert Trinny Woodall. 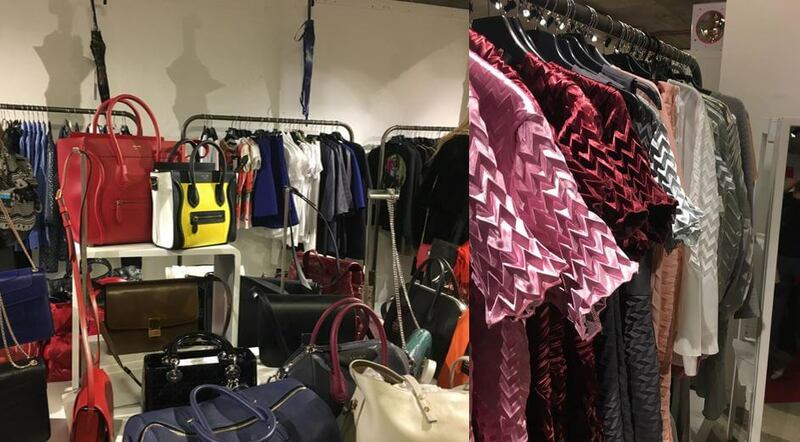 With regards to digital marketing, the preshow explained how the use of big data is now at the forefront of influencing and determining fashion trends and as we’re all well aware, the vital use of social media in the use of identifying opportunities in the fashion industry – more crucially through Instagram. The most interesting feature underlined the growing use of Artificial Intelligence (AI) in the fashion industry and the introduction of a concept considered ‘predictive fashion’, where AI and automation have become a key area for brands to focus and develop through 2018. AI allows brands to nurture their target audiences through the use of personalised content in far more detail than ever before. The use of AI in social media marketing was also mentioned as brands are looking at creating digital avatars to model designs, and to decide their success and popularity prior to market release – so watch out Kendall Jenner. 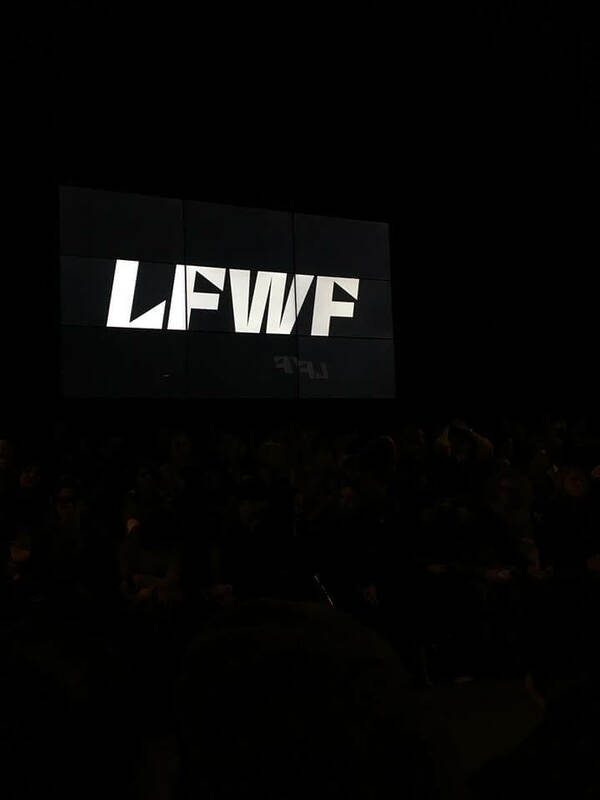 Click here to read our London Fashion Weekend blog from 2015.